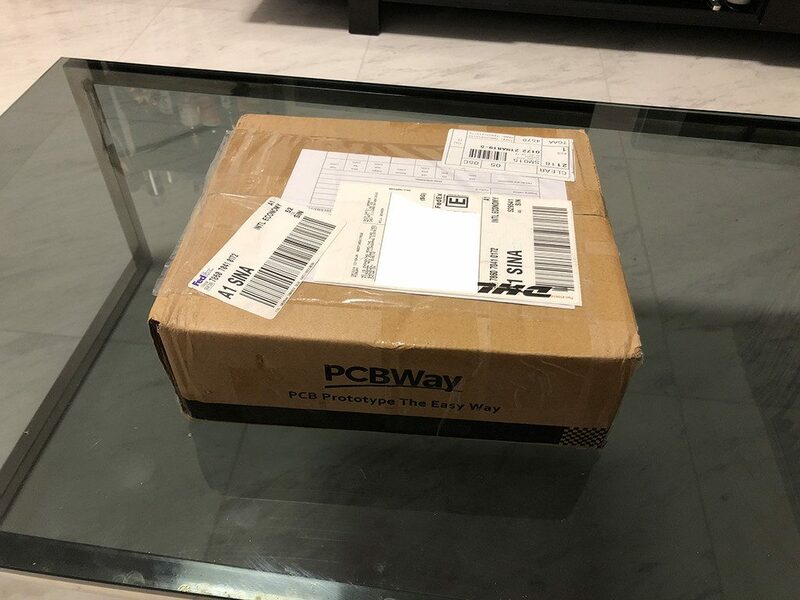 Today I will be reviewing the PCBs made by PCBWay. PCBWay keeps pushing for the control of the “makers” and “hobbysts” market by continually improving their services. This is an updated review of a previously published post; and we will see in here how they fare today against their main competition. 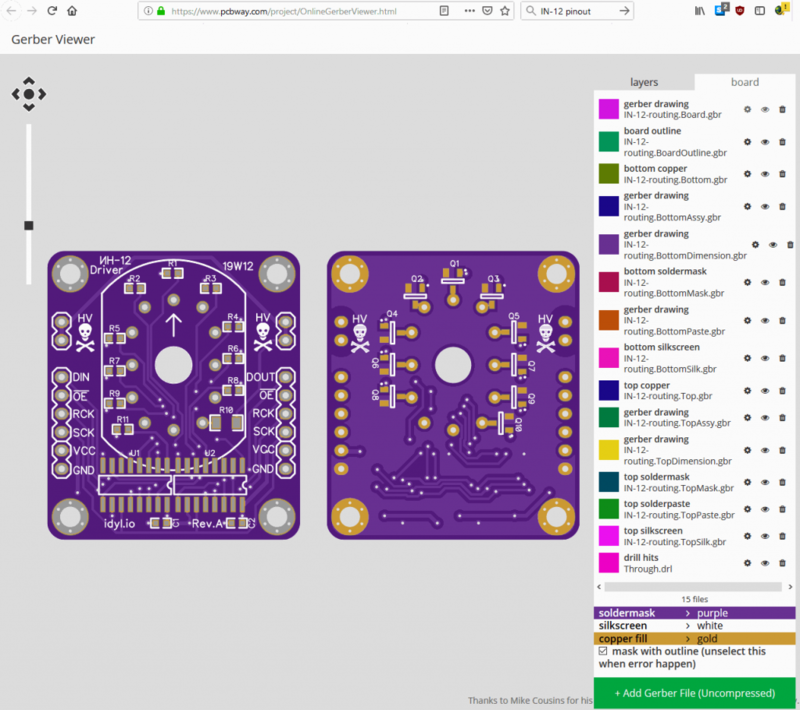 Disclaimer: PCBWay offered to pay for the boards reviewed here but had absolutely no other instruction. This is my honest review of their service. I would also like to mention that I am a paying customer of their services through thousands of dollars worth of products. I know their offer pretty well. Of course, you might wonder then what does this fab has to offer if other competitors basically have the same products? Well what really makes me order PCBs from PCBWay is that some options are cheap or free. Solder mask color can be changed to Red, Yellow, Blue, White or Black at no additional cost. That means you can get rid of the ugly green PCBs and keep the $5 for 10 offer. PCB thickness can be made from 0.6mm to 1.6mm at not additional cost. That means you can also get a thinner PCB which usually comes with a premium while maintaining the $5 offer! These two options make PCBWay a competitive offering. 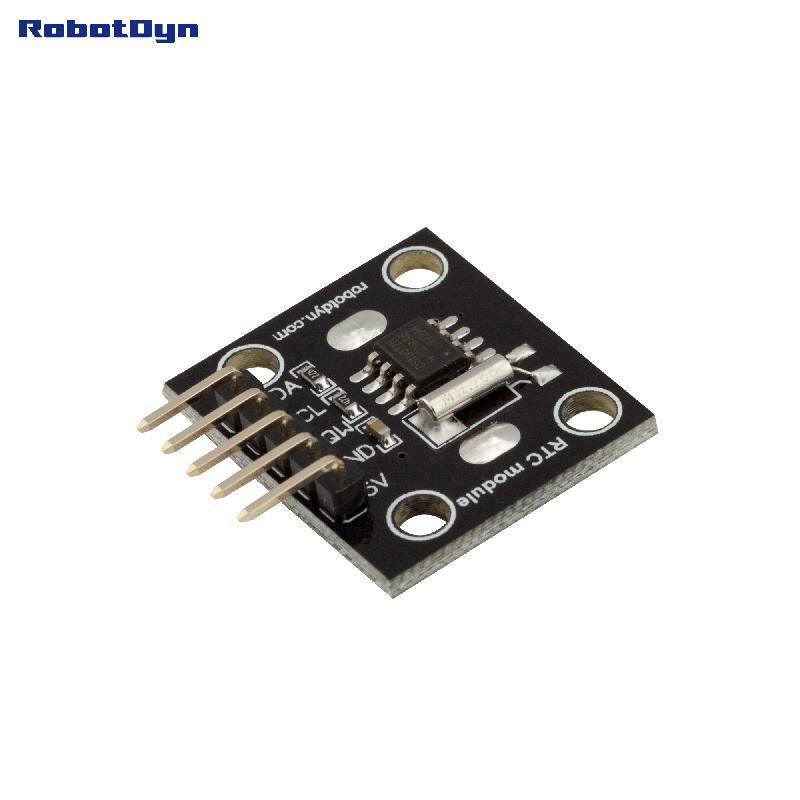 Choosing a black solder mask can often bump up the price by up to $15; and having this option for free is a welcome sight. If you want to go lead free however, PCBWay’s surface finish can be quite expensive. In line with my previous review, picking ENIG (gold finish) will boost the price from $5 to $39. Last but not least, shipping costs for PCBWay are extremely competitive. With these special PCB offers, shipping represents the lion’s share of the final price paid; and I have to say on this side of this things PCBWay is extremely well positioned. In my case they offer Fedex International Express shipping for US$14 to Singapore. Of course depending where you live your mileage may vary, but if you’re not in a hurry you can always go with China Post which should not cost you more than US$10. 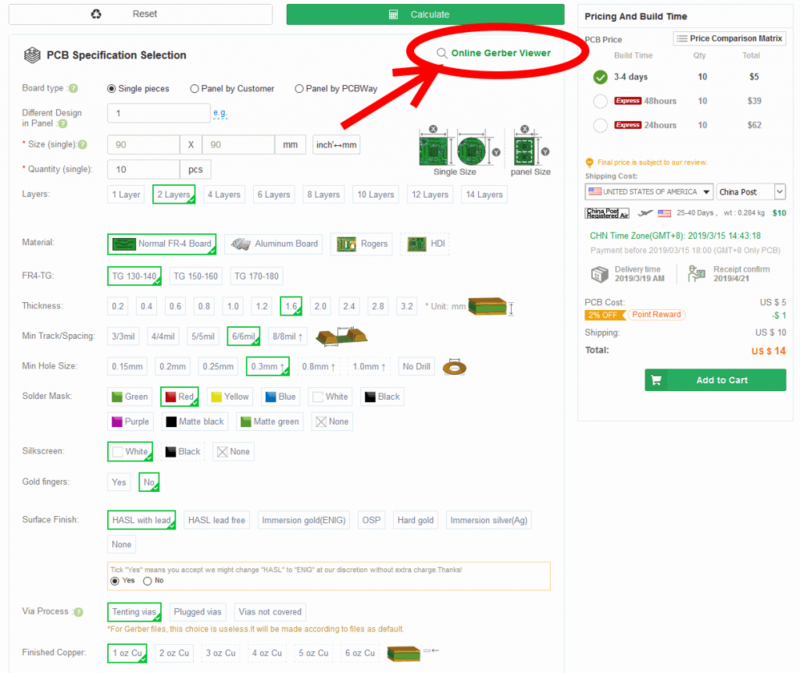 PCBWay has recently improved their service with an online gerber viewer highlighted above. This is definitely a welcome change because you can never be too sure the Gerber export you have created really is what is going to be produced. This viewer removes any possible doubt. If you load your files in, it will by default show a view of all layers which is pretty difficult to read, but there’s also a neat option to view both top and bottom sides side by side. The results are gorgeous and have a very “OSHPark” feeling to it. Internally it uses Tracespace, an open source (MIT Licensed) Gerber viewer created by Mike Cousins. Once you are happy with the everything you will be required to upload your files and wait for a PCBWay operator to review them before being able to pay. Note that the order must be reviewed after you submit it. Alternatively, you can skip the process and have the board detected automatically. On the shipping side there’s nothing bad to say: everything comes neatly packed, with foam and additional packaging material to make sure your precious boards arrive safe and sound. 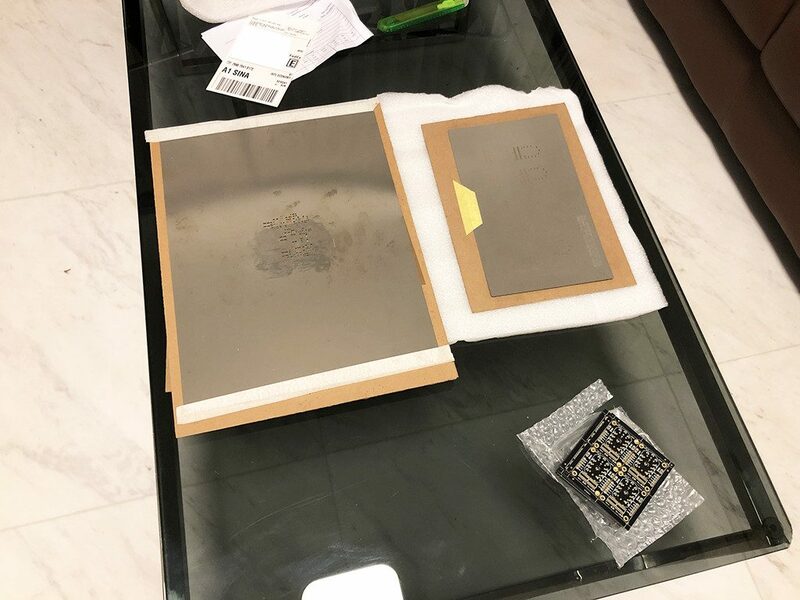 The PCBs themselves come vacuum sealed with bubble wrap, to protect them from dust and humidity. PCBWay really ticks all the boxes there, nothing to complain about. Below the boards, on the picture above, you can also see the stencil that came with the board which is neatly packed between two sheets of MDF wood. 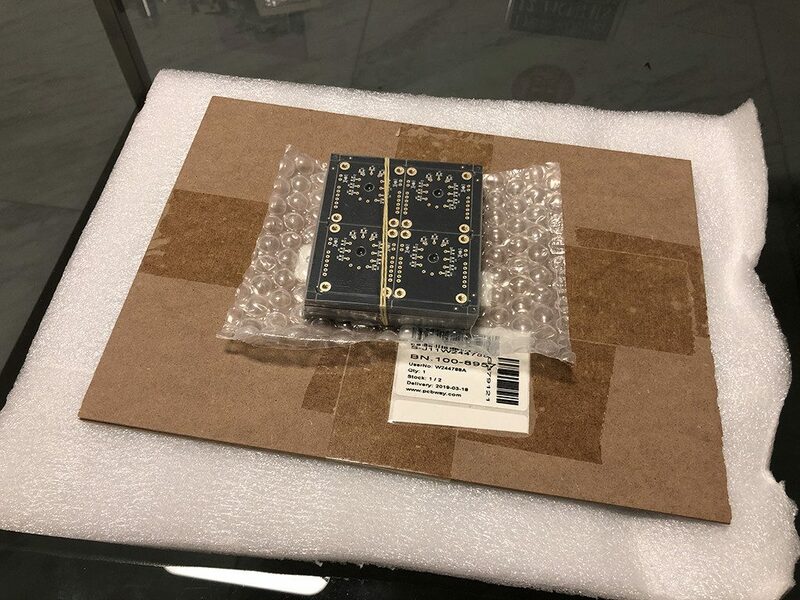 Shipping is all and well, but about the PCBs themselves? 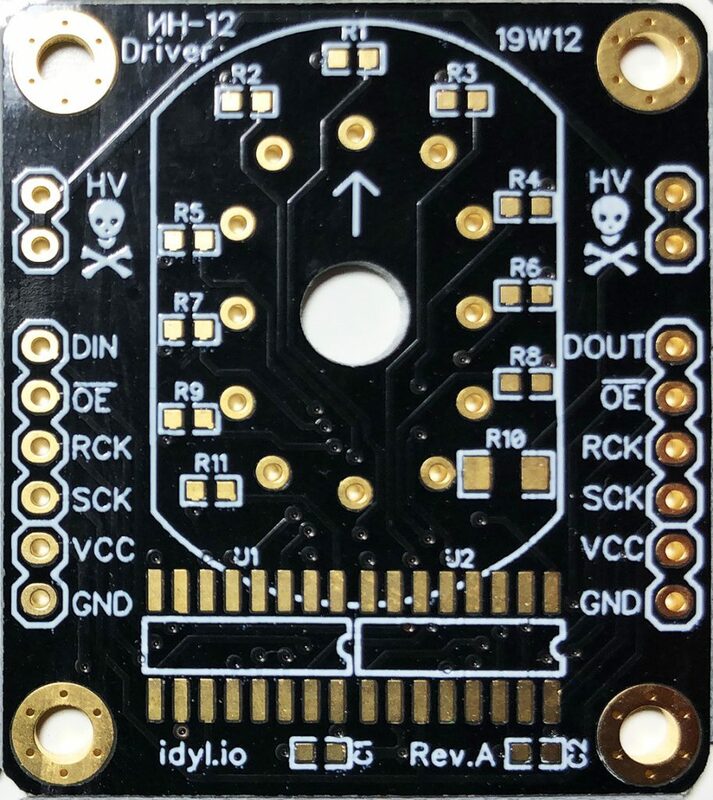 The board above is not very challenging in terms of PCB manufacturing. SOIC footprints are massive. However it is worth noting that there are some traces here with 6 mil gap (minimum gap allowed) and everything is flawless. The silkscreen is perfect, the vias (0.4mm above) are dead centered and the traces properly separated. More challenging is this thermally enhanced MSOP-10 package (0.5mm pitch) and 0.3mm via holes. Again, everything is perfect. 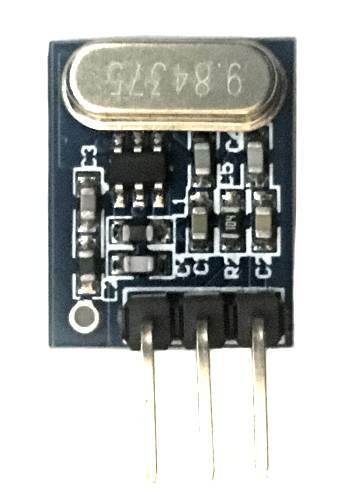 There is no solder mask between the pads but that has to be expected when working with such tiny packages. They are a lot more handy than what I have seen with the competition! JLCPCB for instance always ship these absolutely massive sheets of metal which makes it a bit harder to use. In comparison, the stencil from PCBWay is a lot easier to handle! 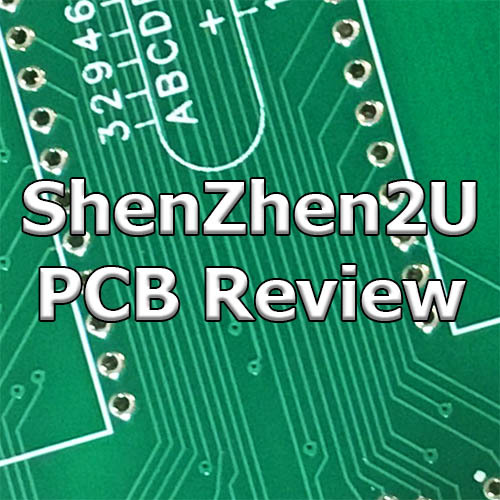 PCBWay remains on my favorites when it comes to ordering PCBs. 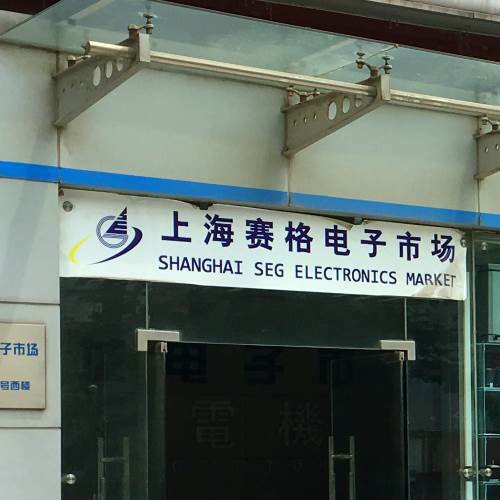 Their one stop PCB/Assembly at good prices is a killer, and their prototype offering remains among the most competitive on the market. The only thing which I truly miss is the ability to order components with a prototype -something that LCSC.com does pretty well- but since they are constantly evolving their offering, this might come sooner or later.